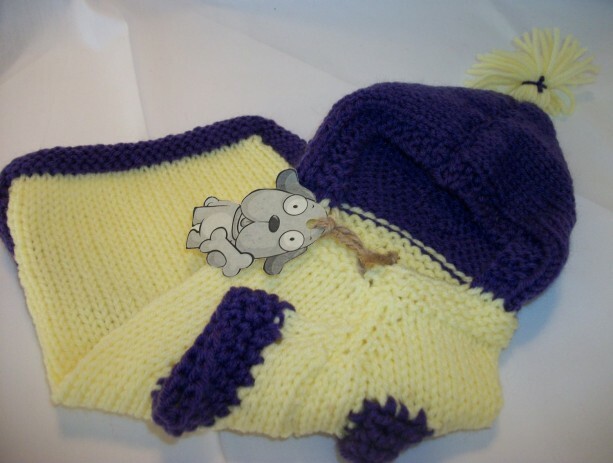 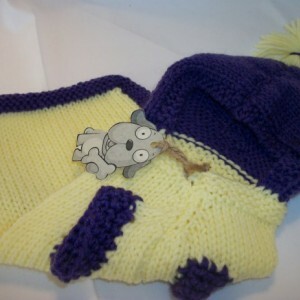 Dog Outwear-Hoodies/Coats/Sweaters-Sizes-XSmall,Small,Medium,Large,XLarge dogs,Dog custom made apparel/outerwear/sweaters/coats and Hoodies! 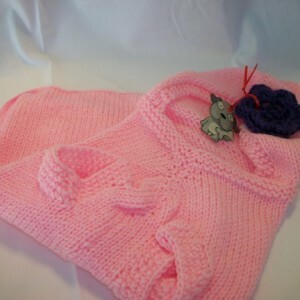 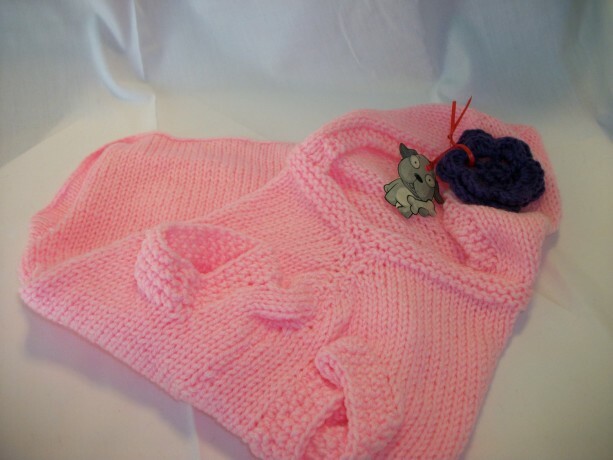 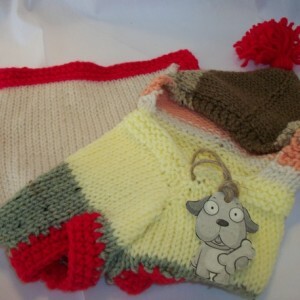 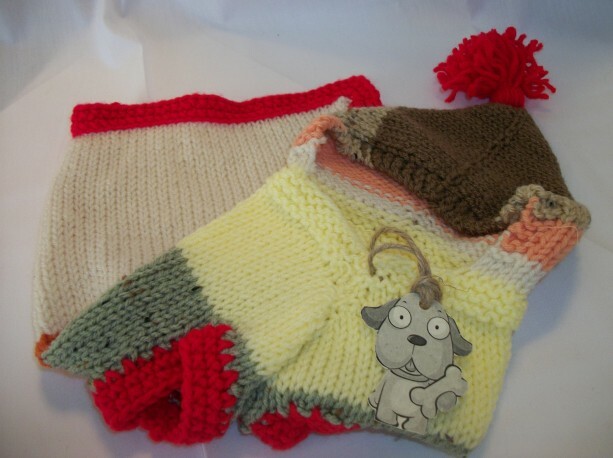 Hand knitted custom made Hoodie sweaters made for your dogs comfort in heavier yarn Red Heart acrylic and lighter yarn Caron Simply Soft acrylic. 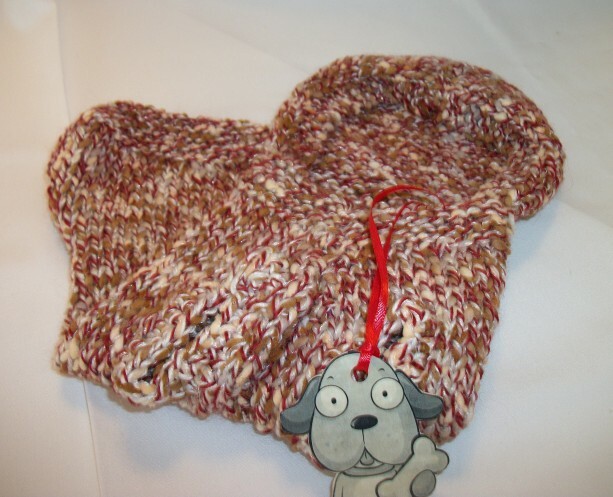 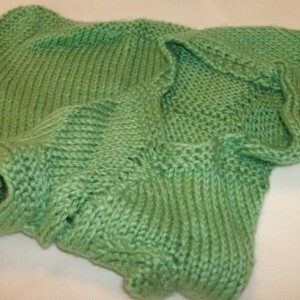 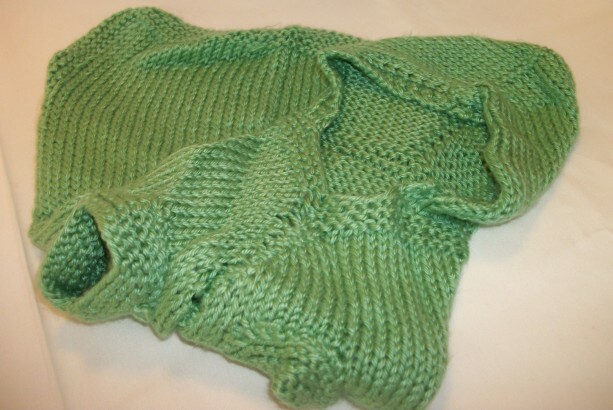 * Dog Measurement and Dog Size Chart included for perfect fit * X-large, Large, Medium, Small dog sizes available * Sweater shown in picture in tweet colors also available through custom ordering. 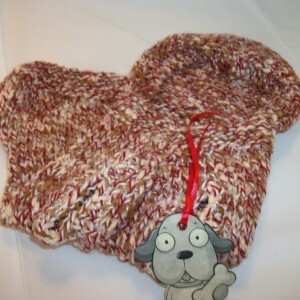 * Color choices include two charts on for Red Heart acrylic yarn and Caron Simply Soft yarn- NOTE: colors may vary due to computer pixels * Materials Red Heart and Caron yarn used produced in the USA * Machine washable and dry-able * Custom orders can be requested by emailing me your information Order your custom made sweater today and give your best friend a well deserved fashion update!